﻿ How to burn photos/slideshow to DVD on Mac OS X? 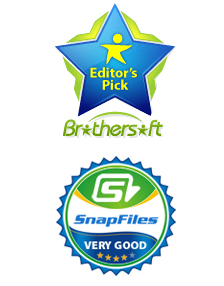 To burn photos to DVD disc, an easy-to-use yet professional tool matters. Here we would like o recommend a software called DVD Creator for Mac which is able to burn photos, photo slideshows, pictures onto DVD disc with excellent quality and super fast speed. Below we include the step by step guide on how to burn photos to DVD on Mac OS (Snow Leopard included) in just a few clicks. Follow on and learn the tips. Download, install and launch the program. 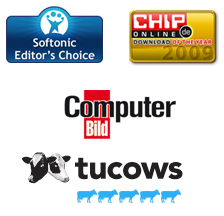 Add your desired photos to the software, supported photo format including: JPG, JPEG, TIF, TIFF, BMP and PNG. You may rearrange the file list by using the up-down arrows. You may customize your DVD slideshow by clicking Edit button. You can adjust the transition effect and add text or background music as below. This photo to DVD creator lets you personalize the DVD by adding DVD menu to it. Simply click on Menu button to select the right one. After all necessary settings, you need to insert a blank or rewritable disc to your Mac if you want to burn pictures to DVD Mac. 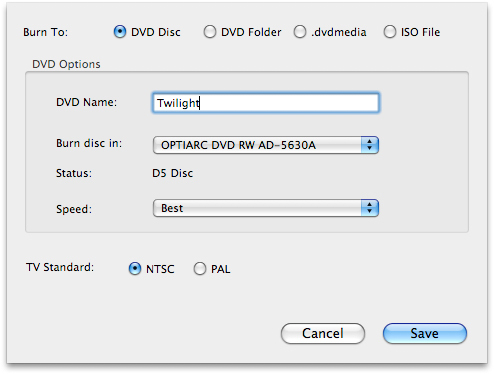 Or you can simply convert the slideshow to DVD folder, .DVD media or ISO file on your Mac for later burning. Once everything is ready, insert the blank DVD disc to your Mac drive and get started the photo to DVD burning. Apart from converting photos to DVD, this professional Mac DVD Burner also lets you convert photos to DVD folder, .DVD media or ISO file on your Mac.